Today, Peri, Inc. (www.PERIaudio.com) announced its partnership with Rhymesayers Entertainment in bringing to market the PERI Duo, a first-of-its-kind Bluetooth and WiFi enabled iPhone case + battery charger + Hi-Def speaker all-in-one. Currently pre-selling on Indiegogo, the Duo has surpassed half of its fundraising goal, raising more than $50,000 through the sale of over 500 units. Rhymesayers Entertainment is offering exclusive rewards to its Soundset 2015 festival, offering side stage passes (offered for the first time and not for regular sale), VIP Soundset tickets and of course the limited edition (black/black) Rhymesayers Duo. You can purchase the Rhymseayers limited edition Duo on Indiegogo now, as well as the standard color Duos (Red/Black/White) here. Limited early bird pricing starts at $79, with regular pricing starting at $99 ($149 projected retail price). PERI, Inc. is exhibiting at the Consumer Electronics Show in Las Vegas from Jan. 6 – 9th at the Las Vegas Convention Center, North Hall – booth #6737. If you’re interested in a live demonstration of the Duo, please email pr@myperi.com. For more information on PERI, Inc. and the PERI Duo, please visit the website or follow us on Facebook, Twitter and Instagram. Founded in 2014, PERI, Inc. (www.PERIaudio.com) is a leading Wi-Fi audio technology company developing innovative products and technologies in the mobile accessories, portable consumer electronics and auto components markets. The company specializes in proprietary IC design and innovative audio and power consumer products. PERI is Portable Electronics Re-Invented! Stay in tune with PERI through Facebook, Twitter and Instagram. 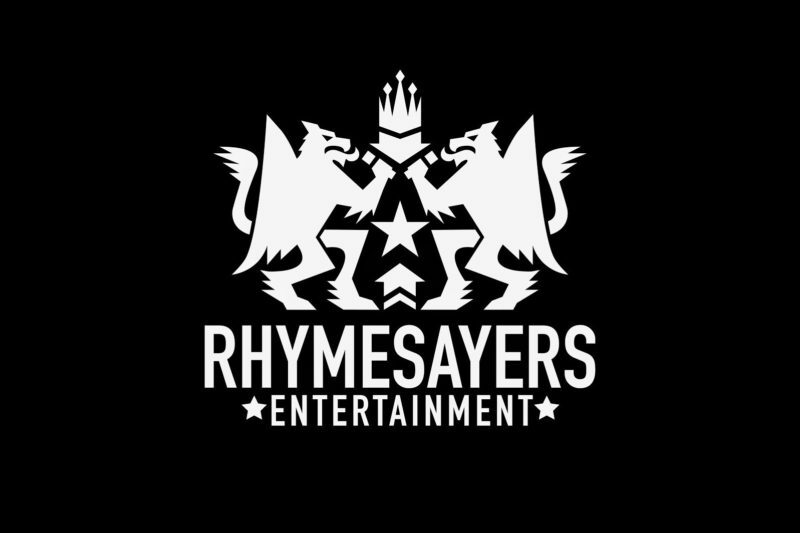 Rhymesayers Entertainment is a Minneapolis-based independent hip-hop record label established in 1995. Rhymesayers not only boasts one of the strongest and most respected rosters in music, but is also the owner of an independent record store, Fifth Element as well as the world’s largest hip-hop music festival, Soundset.